All our printing machines are digital as we specialise in digital book printing. We have two NexPress digital colour printers. The video below shows the NexPress 3000. 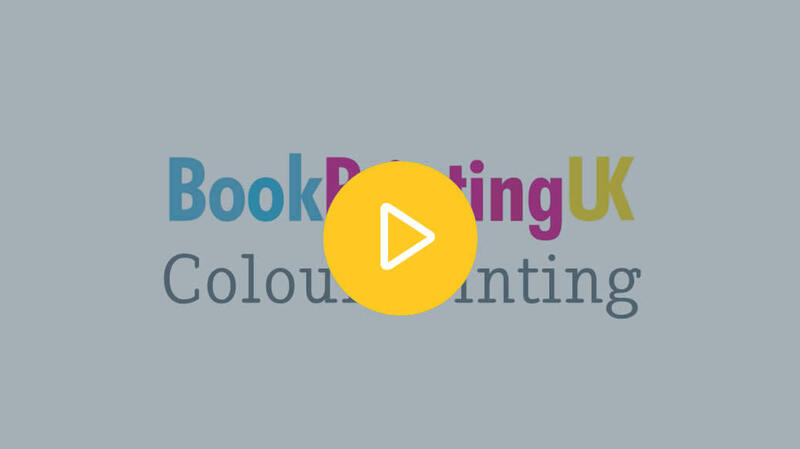 The NexPress' print our entire colour range, including; books, bookmarks, flyers and posters. 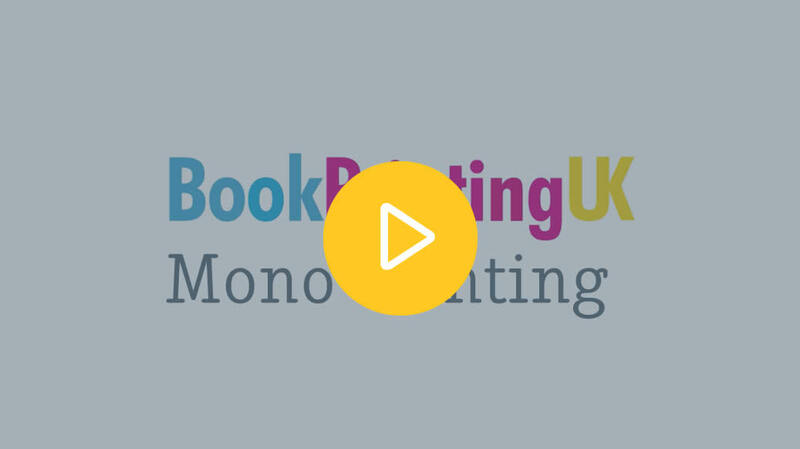 We have two Xerox black and white printers, which we use to do all our black and white jobs, including; book insides, letters and mono flyers.